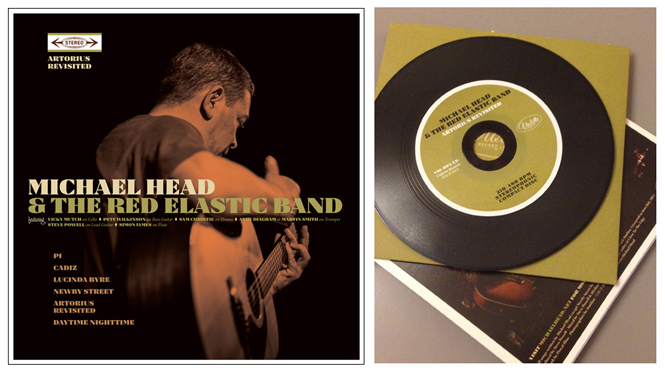 For over thirty years I have admired the music of Michael Head (The Pale Fountains, Shack, The Strands), a genius composer and arranger from Liverpool. 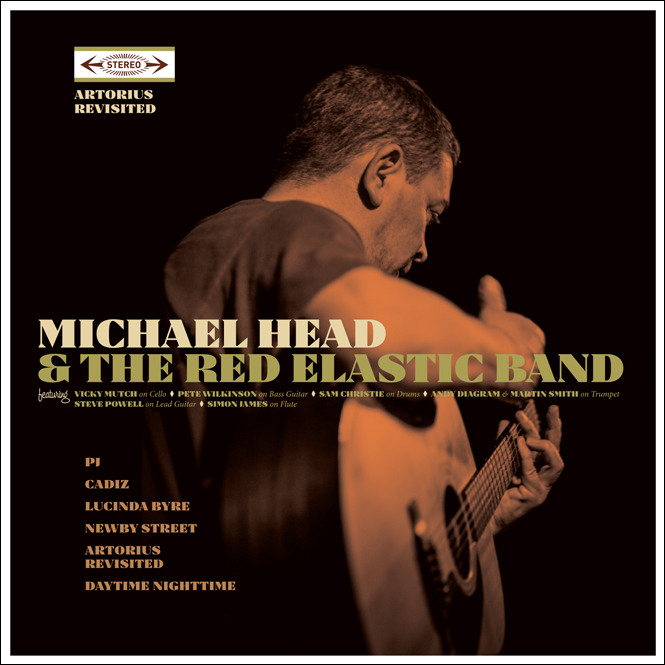 As a fan I had previously worked with Shacknet the website dedicated to Michael Head’s work. 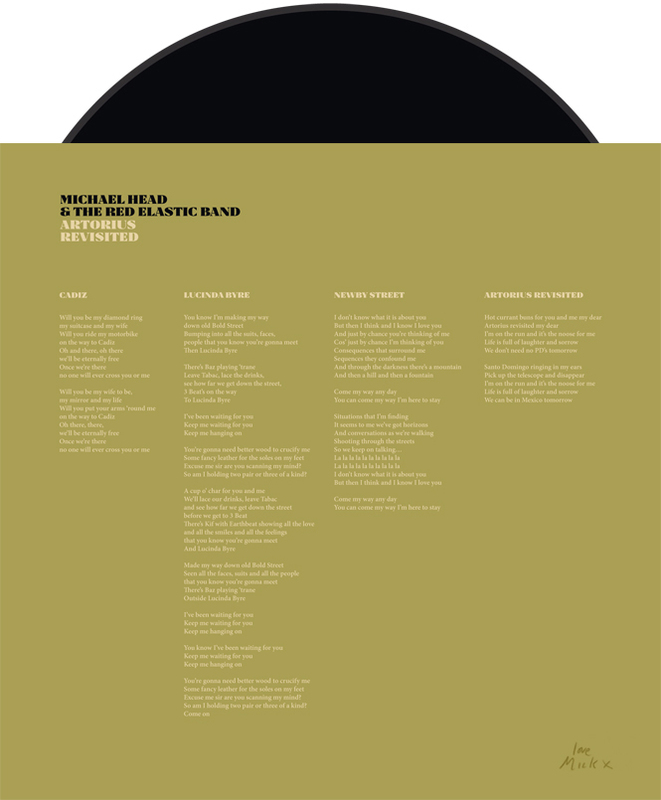 The site administrator contacted me one day, saying: "Mick is making a new record - would you like to do the cover artwork?" For me this was amazing. 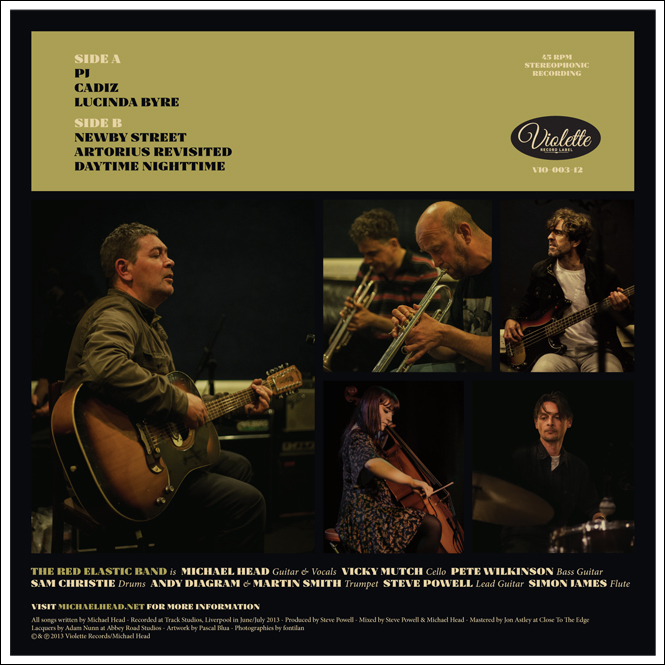 Never in my wildest dreams would I have imagined having the opportunity to work with Michael Head! Knowing that I was a life-long fan, Mick simply said: "Do what you want, I trust you". I started to think and look for directions to work. 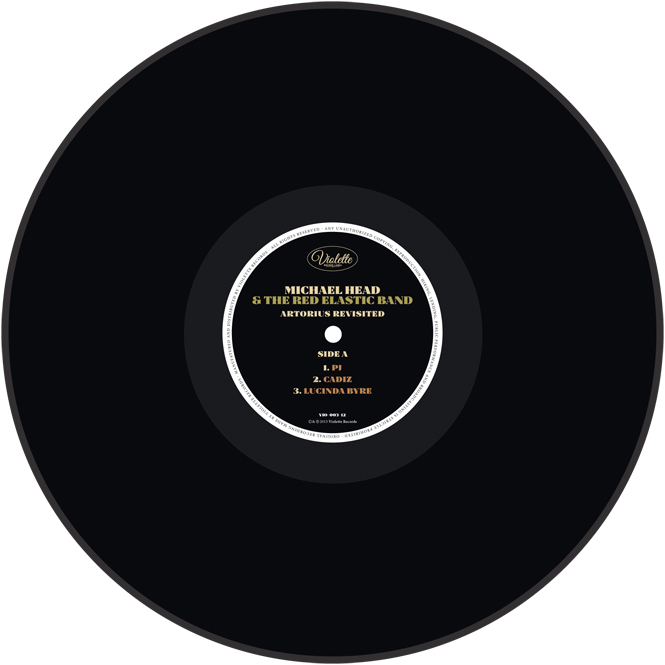 One Sunday Mick called me at home and told me "You cannot do artwork without having heard the music!" He then sang and played down the phone excerpts from the songs that were currently being recorded. A few days later, I suggested two ideas for the cover. His choice was immediate. The mock-up artworks were comprehensive and we had very little to change, just simple content updates.